There are multiple artists who have used the name Oasis: 1. A popular and influential British rock group 2. An American psychedelic folk group active in the 1970s 3. A collaboration between Detroit native deep house producers Omar-S and Shadow Ray. 4. A British classical music group active in the mid-1980s 5. A Brazilian power electronics duo 1. 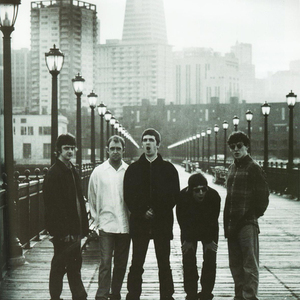 Oasis were an English rock band that formed in Manchester in 1991.